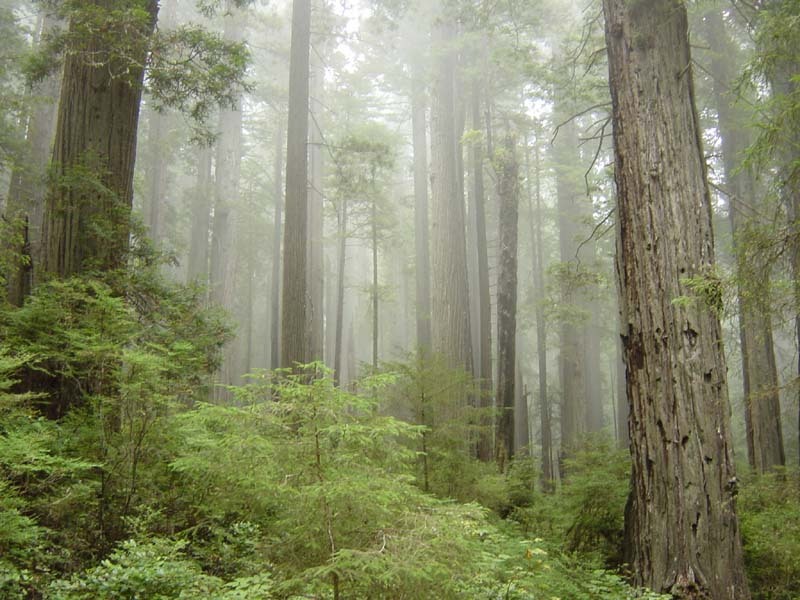 Redwood trees are among the tallest of trees, growing up to almost 400 feet tall. Instead of the incredibly deep root system you might expect, redwoods have an extremely shallow root system, sometimes only 12 feet deep. How can a 400-foot tree with a 12-foot root system stand up to the wind? Although they are shallow, redwood’s roots grow extremely wide. The root system may be as wide as the tree it supports is tall. And yet, as wide as the roots are, you may still wonder how the mighty redwoods support their height. They do it by growing close together. The redwood root systems intertwine with each other so they become part of a huge root system that’s able to support every tree’s amazing height. Humans grow the same way. Only when you are surrounded by people who have and understand your potential will you achieve your greatest success. You may indeed grow without the support of others, yet you will not likely stand up well to the elements of time without being rooted in community with others. To use more of your potential, you need a “forest of people” growing with you. The more “redwoods” you surround yourself with the greater your success will be. Also, the stronger the people in your forest, the stronger you will be. You have reached your current height because of the “trees” around you. As you add more “redwoods” to your personal forest, you’ll grow even taller. Surrounded by the support of many, you may grow to majestic heights. Begin today to build yourself a “forest” of people who understand, respect, acknowledge, and accept your greatness. Build your forest with people who will support you as you strive for your greatest heights ever. Only when surrounded by other redwoods will you truly be free…..free to be the greatest you can be. Sometimes we think it’s wrong to ‘grow close’ to the people with whom we work. Perhaps we misinterpret the opportunity? This little story illustrates very clearly that we need to surround ourselves with people who reinforce us, are positive and forward-looking and believe in our ability to succeed. All others should be off-limits to us, because they infest our root system and diminish our ability to stand tall. This was adapted, with permission, from my friend Jerry Houston, Houston Associates, Chicago/Phoenix, and is originally a story by Mr. Per – America’s Confidence Coach. Who are you supporting with your roots? Do you believe in the potential of the people around you? What might happen if you don’t ‘grow close’? What are you doing to ‘grow your forest’? Our roots grow together at The Intersection of Purpose and Now. This entry was posted in community, forest, redwoods, roots, success, support. Bookmark the permalink.